Author: Jonathan D. Carroll, M.A. I am an ADD/ADHD & Executive Functioning coach in the Chicagoland area with clients all over the world. I work with clients of all ages and with a variety of needs. In addition to my work as a coach, I also help families navigate the Special Education process. Does Mindfulness Help with ADD and ADHD? if it works for you, then stick with it! More specifically, don’t be afraid to try new things or combine treatments. Managing one’s ADD/ADHD isn’t a one size fits all approach, but one that requires us to identify a routine for success. the practice of maintaining a nonjudgmental state of heightened or complete awareness of one’s thoughts, emotions, or experiences on a moment-to-moment basis; also: such a state of awareness. 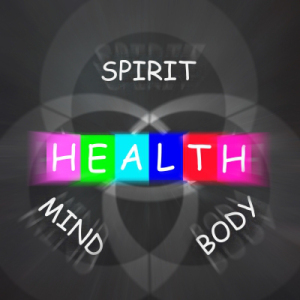 Image courtesy of renjith krishnan/ FreeDigitalPhotos.net. 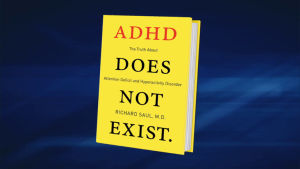 With a blunt and outright controversial title, Dr. Richard Saul really has rocked the ADD and ADHD community. Just by looking at the title, ADHD Does Not Exist is eliciting all types of responses. It has some professionals circling the wagons while naysayers are jumping for joy. Regardless of whether or not you like what someone has to say, you at least should give that person a chance to share his or her opinion. Ironically enough, this book was released on my 40th birthday back on February 18th, so I wanted to see if the first 39 years of my life were a falsehood. In Dr. Saul’s case, I think it’s fair to say that it isn’t always fair to judge a book by its cover. just because it looks and quacks like a duck doesn’t mean it’s a duck. ADD and ADHD is a disorder of self-regulation. I’ve come to this realization after living with this disorder for almost 40 years and my professional experiences. My statement certainly simplifies the whole process, but let’s take a deeper look into what exactly this means. In some of my other entries, I’ve mentioned things like The Internal Pause Buttonas a way of controlling one’s behavior. But what if we don’t even know what things we’re trying to control? Or that there’s an issue at all? What if we see a box of cookies sitting on a table and eat the whole thing, but don’t recognize these cookies are for a group of people? It is hard to implement any strategy without understand why it needs to be implemented. Or to use an old analogy, it is like putting the cart ahead of the horse. Traveling with ADD and ADHD can be a huge challenge. Speaking from personal experience, I can tell you that it isn’t easy. But with proper planning, there’s no reason why we cannot take an enjoyable vacation. 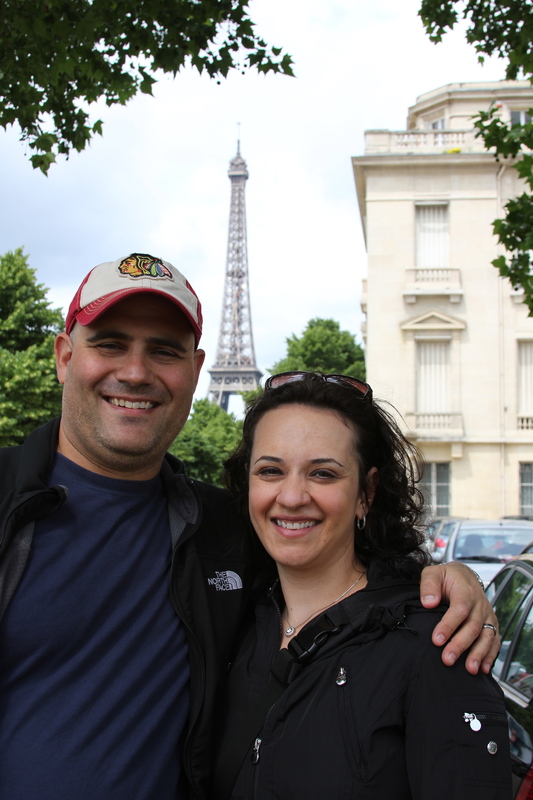 My wife and I just returned from an amazing trip that took us to London, England and Paris, France. 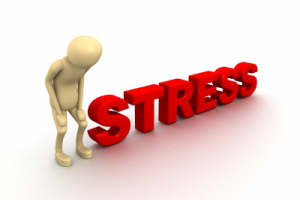 Usually, even the shortest trips that take me out of my comfort zone can be stressful. So I’m sure you can imagine what traveling to Europe can do to one’s state-of-mind. But I was very much looking forward to seeing these two amazing places and spending some quality time with my wife, so I needed to strategize ways to minimize my stress level and manage my ADD/ADHD.